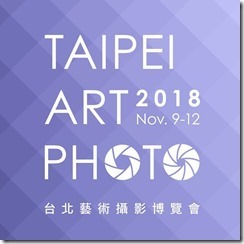 2018 Taipei Art Photo - Nov 9~12, 2018 – Look Through The Lens? Will you? 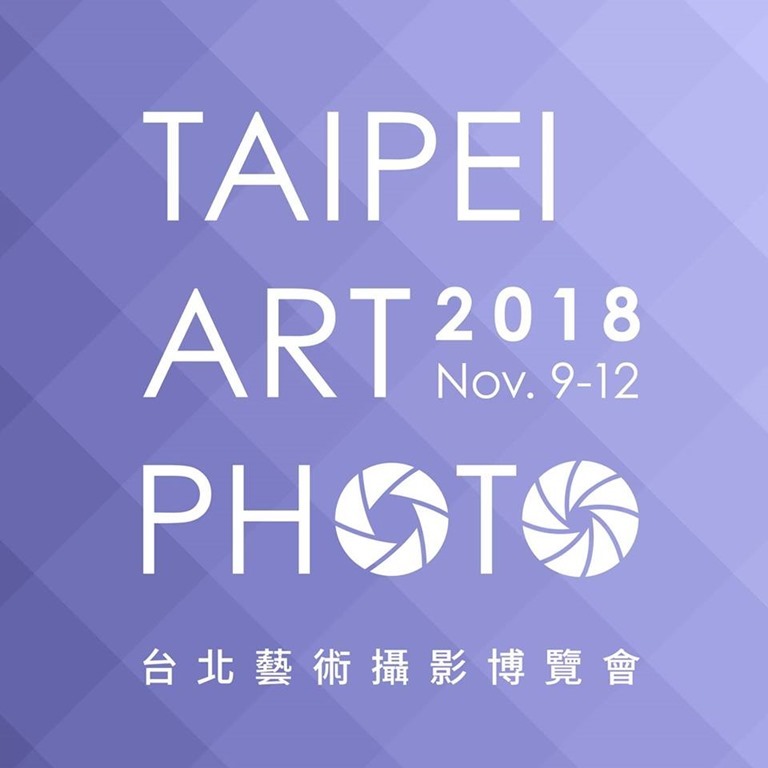 Organized by TAC (Taiwan Art Connection), a leading photography exhibition design firm in Taiwan, the annual TAP (Taipei Art Photo), has become a sensation for photography art in Asia. Since its debut in 2013, the TAP creates phenomenon that receives extensive media coverage and attracts over 20,000 visitors each year, including numerous art collectors, critics and curators from the profession photography field. Over the years, the TAP has quickly becoming an essential platform for international photography art, features numerous exhibitors joined by international acclaimed artists, leading photography-based galleries and photo-related institutions across Asia, Europe and North America. The TAP employs innovative exhibition strategy by uniting artists, galleries and photo-related institutions together in an exposition to create a dynamic social network that strengthen the linkage and development of photography art. The TAP is an excellent platform for artist, gallery or institute to showcase their art to potential buyers. Each year, the TAP aims to cultivate new level of professionalism by feature outstanding photo art of Asia, North America, and Europe contemporary photography artists in Contemporary Art Photo exhibition. The TAP also tries to aid young artists by introducing their art in Young Art Portfolio exhibition. In addition, the exposition also promotes the development of photography art by offering TIVAC Photography Award to talented emerging artists as well as hosting Photo Forum to promote academic discourse among the profession of photography art. The TAP also features Creative Booth presenting various creative products and new applications of photo industry. The TAP is not just an exposition of photography art; it is on a mission to unite the photography, the galleries, the artists, the industry and the public together in the stream of photography art trend. Show date: Nov 9~12, 2018.